Here's what I've been reading lately. Just FYI, I do these reviews because I liked the book enough to read it all the way through. Nobody pays me for them, although I get free copies of books sometimes. I rarely review books by request. I adore McKillip's writing. It's so poetic and beautiful. Her stories sometimes leave me scratching my head and saying, huh? Not this one. This is a wonderful story of a young man searching for his life's dream which is tangled up in his father's hidden past and the lost magic of the kingdom. Oh, yes, he also finds his true love. The story just flowed for me. I loved the interwoven stories and the descriptions and characters. It's a beautiful story of friendship and family, of a young man learning to reach for what he wants, instead of what his father, mother, or teachers want. 5 stars, G rating, good for everyone. I confess, I know the author. I met her years ago at a local event. I bought a couple of her books two years ago and I just now got around to reading them. I should have picked them up earlier. 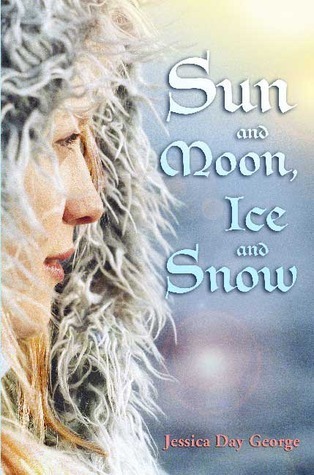 Sun and Moon, Ice and Snow is a retelling of a Scandinavian folk tale about a girl who rescues her brother/true love (depending on which version you read) from the Ice Queen/Troll Queen. Jessica tells the story in a simple way that's still very rich in detail. She starts off with the main character's backstory. She's the youngest daughter of a woodcutter with a very large family. Her mother, disappointed that she wasn't a boy, refuses to give her a name, so she is called Pika, which means girl. Magic things happen to her, like being gifted with the language of animals, that eventually lead to her being kidnapped by the Troll Princess who lives in a palace of ice in the far north. Strange things happen in the ice castle and since I don't want to spoil the surprises, I'm not going to tell you any more plot. Go read the book. It's well worth it. It's an easy read, aimed mainly at 10-16yo girls, but I thoroughly enjoyed the tale. It's a good one for read-aloud sessions. If you enjoy fairy tales, try this one. This is the sequel to Princess of the Midnight Ball, which I haven't read yet. 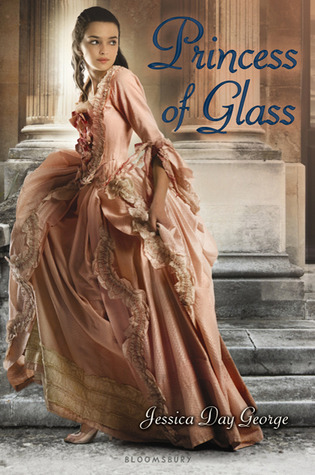 Princess of Glass can stand alone, but a lot of the story references things which happened in the previous book. Princess of Glass is a retelling of Cinderella. I can hear you thinking, Another retelling of Cinderella? What more is there to say about this story? It's been done to death! And yet, Jessica manages to pull a very unique story out of the world she created for Princess of the Midnight Ball and tie it to the events in that story. And the evil one in this story is very creepy. I will never look at glassblowers the same way again. Her writing style is easy to read and she spins a fun tale of magic and princesses and match-making. This was written in 1965. My coy has a clearance sticker on the cover so I think it was a reprint I picked up at a book fair several years ago. What can I say? I'm finally catching up on my backlog of books. This is definitely a middle-grade book, aimed at kids from 8-12 yo. It's a British book about four siblings who get transported to a magical world that is in deep peril and they are the only ones who can save it. Sound familiar? 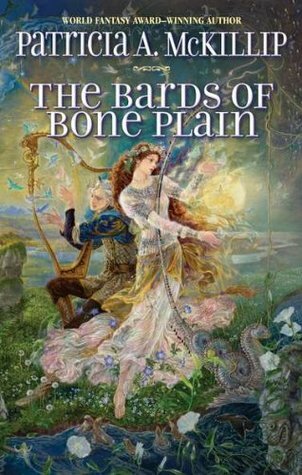 It's a very well-used trope in British MG fantasy, but remember this book was written over forty years ago back before it had been done to death. I enjoyed the story and the magical world. The interactions of the children were believable although sometimes I wanted to smack them upside the head for squabbling and being idiots. I guess that just adds to the believability. But I have a couple of complaints. 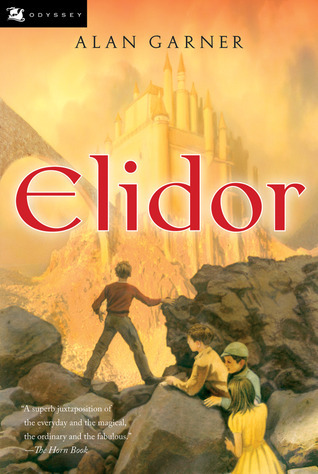 The author spends little time in Elidor. He builds on the idea but after the initial visit, they never go back. Instead, the evil keeps trying to break through to our world. But even that is given short shrift in the story. And then it just ends. Abruptly. I was left feeling like I'd been allowed a small peek into a very rich world and then had the door slammed shut. I wanted more of the world, more of the villains, more of everything except the squabbling children. 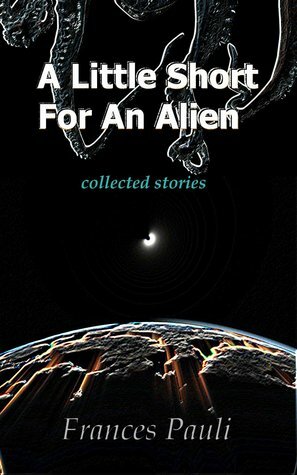 This is a collection of short stories by my friend, Frances Pauli. We met over our books and I'm still inspired by her writing. I love her stories. My biggest complaint is that this collection is too small. It's only got six stories. I want more! If you enjoy stories about wild hair, aliens giving birth, space squids, androids, and replicator on the loose, this is for you. My favorite story, though, was the last one with enigmatic aliens and an unusual attempt to communicate with unintended consequences. I don't want to say more because I don't want to ruin your exploration of the numerous worlds and ideas that the author invents. Frances Pauli writes with flair and passion. You can tell she loves space and aliens and all of the weird and wonderful things that might possibly happen. If I ever get a spaceship, I'm inviting her along. Mostly because she knows how to handle giant space squids. Write What You Know? Maybe Not.